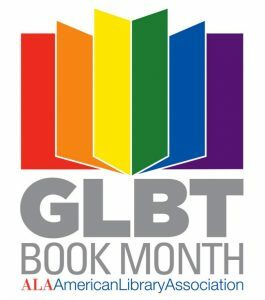 To find a diverse range of young adult fiction with lesbian, gay, bisexual, transgender, and queer and/or questioning characters, check out our “LGBTQ Fiction” booklist featuring a wide range hot new titles as well as YA classics. You can also find books at a younger reading level on the “LGBTQ Experience” booklist, which is featured on the “Our Diverse World” tab of our Kids Booklist page. Posted in General, Reviews and Recommendations, Teens.